Mr. Rasanayagam is a registered competent Safety and Health Officer Registration No. : JKKP IS 127/438/2/2071) with Department of Occupational Safety and Health (DOSH) since year 2001. He is a professional Safety and Health officer. Will be in a bypass mode if the housing is fitted with a bypass valve, allowing the contaminated oil to flow into the hydraulic system prematurely wearing out expensive hydraulic components. If the filter housing has no bypass valve and fitted with a high collapse filter then you may run the risk of the filter being damaged and releasing the contaminants from the filter which also allow contamination to enter the hydraulic system and prematurely wear out expensive components. Do you purchase expensive reusable Filter elements? Do you know how to clean these filters elements? Do you clean these filter elements in house? How do you know when these filter elements are clean? Do you know how many times these filter elements can be cleaned and reused? These filters can easily cost hundreds or even thousands of dollars per filter. Companies purchase reusable filters with the intention to cut costs and save money rather than using disposable filters. The facts are, that the majority of companies do not implement the correct procedures, training or equipment to benefit from utilizing reusable filters and in the end,technicians end up throwing away these filters prematurely and companies spend far more than they save. Other hazards that companies can experience due to poormanagement and handling of reusable filter elements is excessive component wear and premature equipment failure and downtime. 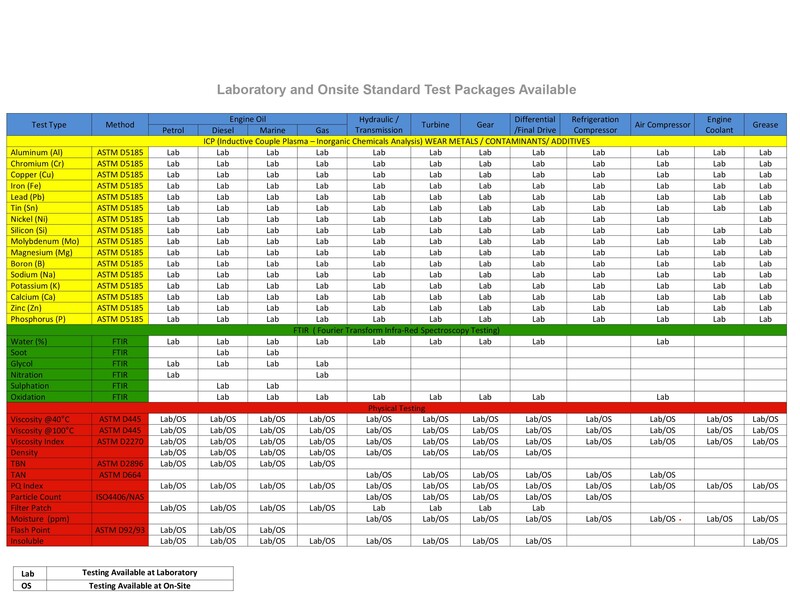 Do you want to guarantee you are receiving the longest life of your reusable filter elements? 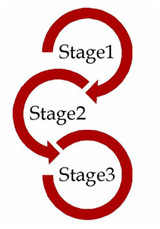 3 stageelement cleaning methodfor reusable elements. 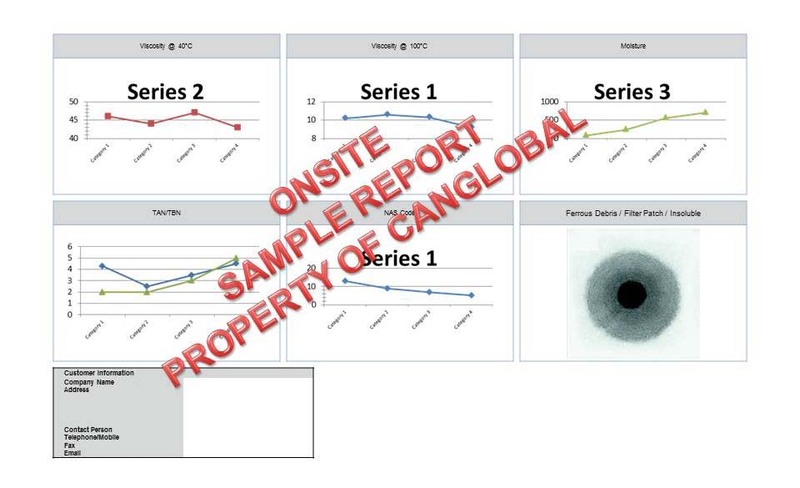 Inventory data base of each elementafter cleaning for elementtraceability. Dual patchtest integrity cleanliness offilter element. 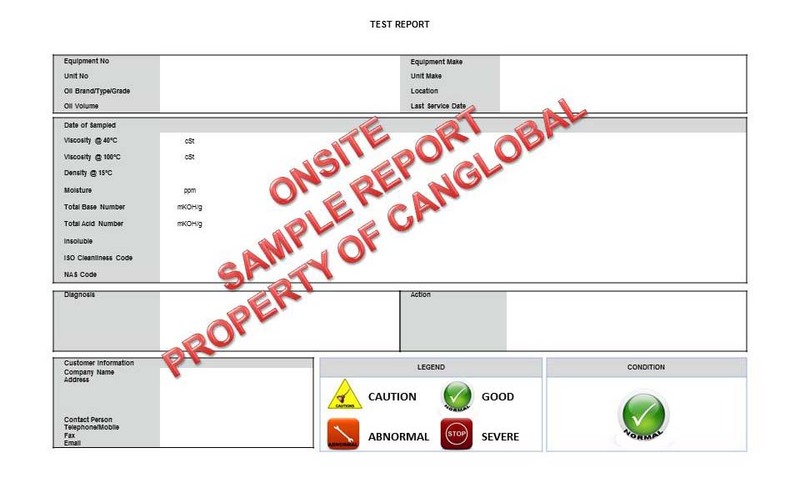 Canglobal offers pressure testing services for low and high pressure testing. We can test with liquid, nitrogen, helium or air with a pressure range from a few psi to 30,000psi. Our certification is for proof testing, leak testing of newly fabricated systems or systems that are in service. Canglobal’ shydraulics and pneumatics testing is suited for applications in wide range of industries. We are constantly expanding our services. Contact us with your needs for a customized pressure test program. Newly fabricated systems or systems that are in-service. Canglobal's flushing is designed as a part of the lifelong maintenance program, and preparations for newly fabricated systems should be included in the design phase. 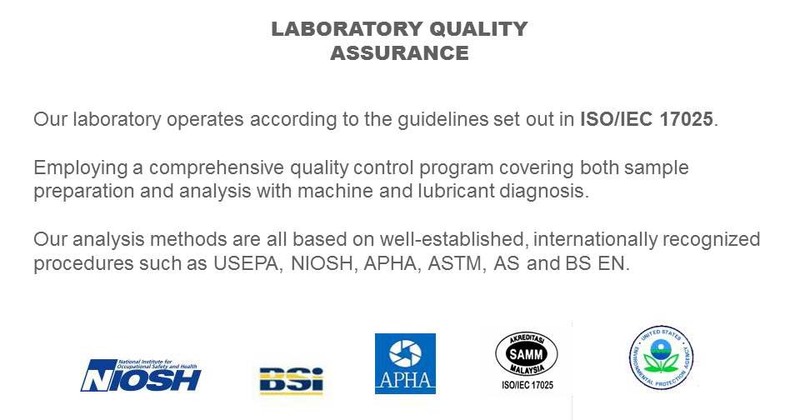 Our flushing guidelines meet the following international standards, API, ASTM, ISO, etc. Reduce costly shut downs or costly upgrade or a complete modification’s due to contamination build up. It is more cost-efficient to perform periodic cleaning such as a proactive flushing service program. Reduce costs, Save time and money, It is often possible to perform a flush while system is in operation. 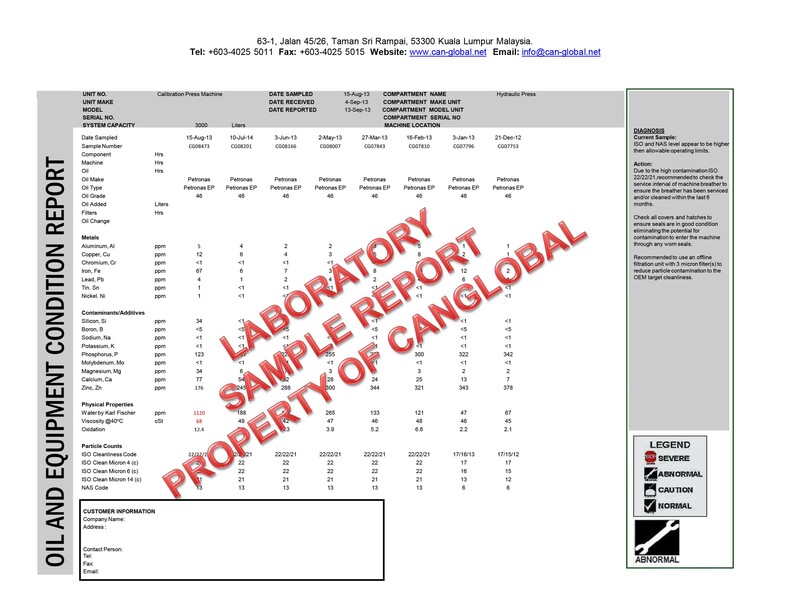 Contact Canglobal and speak with our flushing expert to discuss how we can save you time and money. 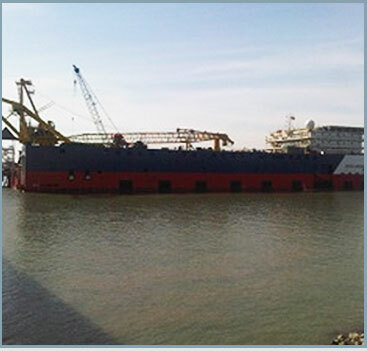 Offshore Platforms , FPSO, Vessels, Cranes, Turbines, Well Control Panels, etc. Canglobal can achieve oil cleanliness levels: ISO 10/ 7/ 0 or well below NAS 0. Our technology can achieve unprecedented cleanliness. During the Commissioning or Maintenance phase to ensure that systems are clean before start-up. Pre filtration and flushing is a well proven and very effective cleaning method, oil and environmental chemicals can circulate though the system, by means of turbulent flow at a set target cleanliness and or temperature. During the circulation the oil and or Environmental Chemical or oil is filtered and particles and contamination removed. The final product will be a clean system according to the predetermined specifications of the specific equipment and or machinery. 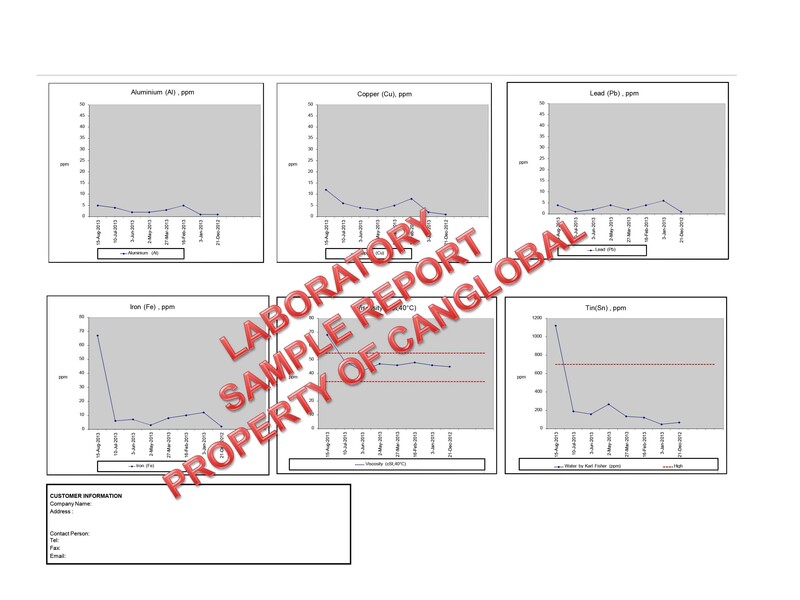 Our filtration and flushing services are monitored and documented through a laboratory calibrated onsite particle counter. This guarantees the customer reel time results. Before a facility can begin operation, any protective coatings, fabrication and installation debris or scales present are often removed. 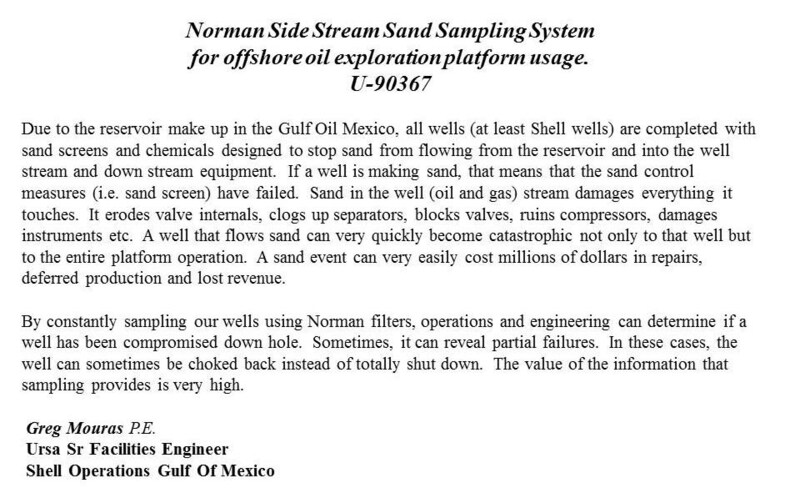 If this was not done either the efficiency of production would be lessened or the plant itself could be damaged. 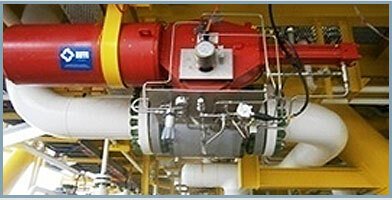 One example is the removal of rust and coatings from high pressure gas compressor suction pipework. Innovative and cost effective solutions are what we offer to our customers. With our Environmental Flushing Solution we are able to reduce chemical and schedule waste, ultimately reducing operational and project costs. Our standards focus on the environment and health and safety. Our Filtration Services contribute to greater efficiency and profitability of your business. 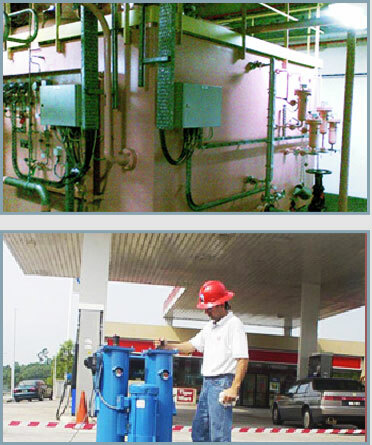 Our Services, consist of utilizing the latest filtration technology in the market. With our products and techniques we are able to achieve unprecedented cleanliness of your lubricants and internal components even while your machines are operational. Our filtration systems have the unique ability to remove particulate of ANY size, right down to sub micron sized particulate. Our filtration systems will operate with any semi-conductive or non-conductive fluid, lubricant, or oil, within broad temperature and viscosity limits. Our systems ability to remove the pre-cursors of oxidation by-products, will prevent, and over time, remove existing tar and Varnish deposits. 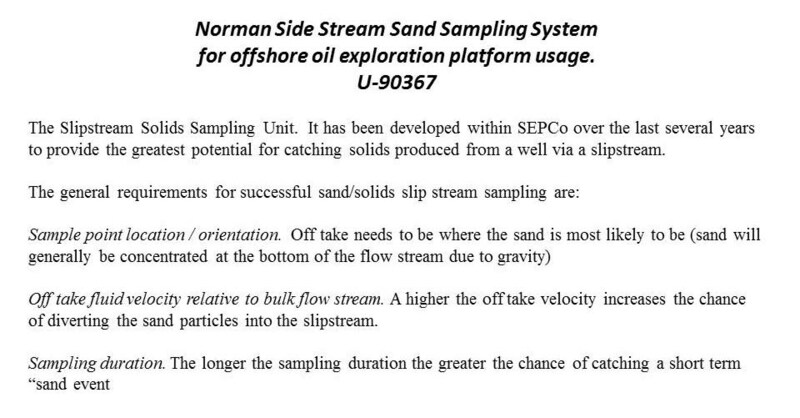 Reduce down time, equipment life extension, fluid life extension. There has always been a problem with condensation in the bulk storage of fuels and oils. Water and particulates have found ways to enter even through the tightest sealed tanks. The water condenses from humid air trapped inside the tank, but it also can enter through bad seals, vents and breathers. Traditionally removing this water or moisture has been a problem. Many costly measures have been used to try and solve this problem. No matter how water enters your tanks, it will find its way into your equipment. When water ends up in your engine, hydraulic system or machinery it will cause costly damage. In order to eliminate water from your hydrocarbon streams in an effective and efficient way, it would be necessary to utilize one of CanGlobal’s many portable and stationary filtering systems. This technology allows you to combine water and particulate filtration into one simple step. Contact us today for further information of our technology and services. Stop Throwing Your Oil Away! components even while your machines are operational. Our filtration systems will operate with any semi-conductive or non-conductive fluid, lubricant, or oil, within broad temperature and viscosity limits. Our systems ability to remove the pre-cursors of oxidation by-products, will prevent, and over time, remove existing tar and Varnish deposits. Reduce down time, equipment life extension, fluid life extension. There has always been a problem with condensation in the bulk storage of fuels and oils. Water and particulates have found ways to enter even through the tightest sealed tanks. The water condenses from humid air trapped inside the tank, but it also can enter through bad seals, vents and breathers. Traditionally removing this water or moisture has been a problem. No matter how water enters your tanks, it will find its way into your equipment. machinery it will cause costly damage. effective and efficient way, it would be necessary to utilize one of CanGlobal’s many portable and stationary filtering systems. filtration into one simple step. 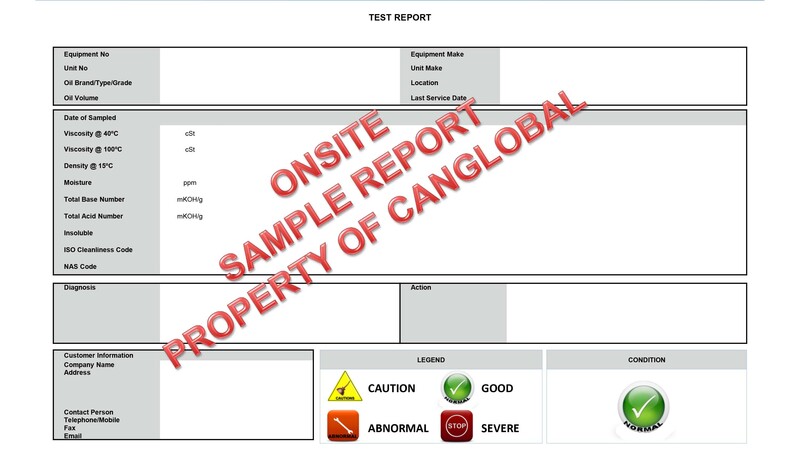 CANGLOBAL Mobile Laboratory and Mobile Filtration Services contribute to greater efficiency and profitability for your business. Stop replacing your lubricants on a operational time schedule and change to a Proactive Maintenance Schedule. 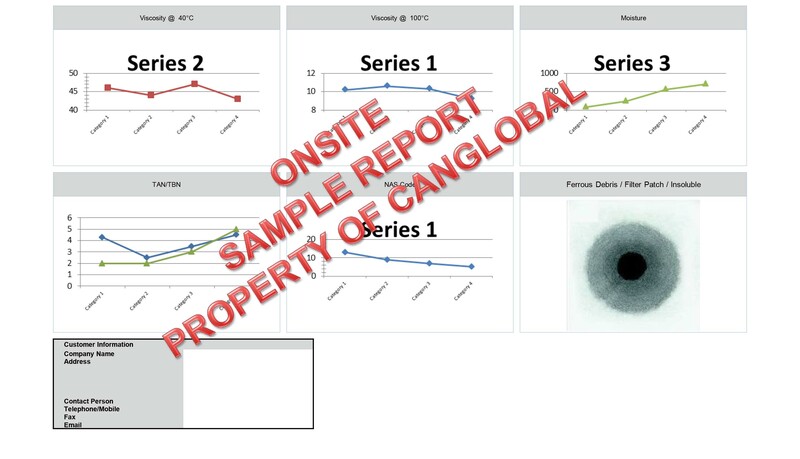 Canglobal can reduce Scheduled Waste Services and costly down time while extending oil change intervals 3-5 times and reduce maintenance costs up to 70-80%. Offer onsite Moisture, Particle Count and viscosity testing providing real time analysis and diagnosis of your lubricants. 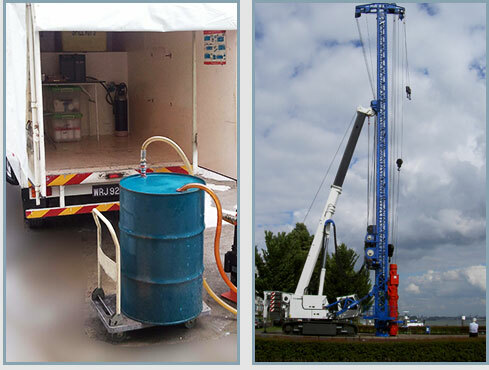 Our Mobile off-line filtration service can filter single or multiple drums, IBC or Skid tank. Filtering your used lubricants cleaner than new oil. Achieve Oil cleanliness levels: ISO 10/ 7/ 0 or well below NAS 0.Our on-line filtration systems have the unique ability to remove particulate of ANY size, right down to sub micron sized particulate. Water and particulates have found ways to enter even through the tightest sealed tanks. The water condenses from humid air trapped inside the tank, but it also can enter through bad seals, vents and breathers. Traditionally removing this water or moisture has been a problem. Many costly measures have been used to try and solve this problem. No matter how water enters your tanks, it will find its way into your equipment. When water ends up in your engine, hydraulic system or machinery it will cause costly damage. In order to eliminate water from your hydrocarbon streams in an effective and efficient way, it would be necessary to utilize one of CanGlobal’s many portable and stationary filtering systems. These systems are accompanied with the cartridge and spin on style filters. These filters will remove water as well as particulate from your hydrocarbon streams. Free moisture as well as emulsified is absorbed into the filter media. This technology allows you to combine water and particulate filtration into one simple step. Contact us today for a presentation of our technology. 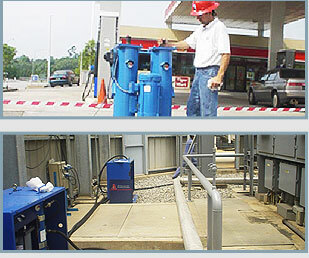 Our Tank Cleaning Services, consist of utilizing the latest pneumatic vacuum technology. Our high pressure blasting process is superior to the conventional sand blasting. Without the dust, sand residue and costly clean up. With our products and techniques we are able to achieve unprecedented cleanliness of internal reservoirs and tanks. Many costly measures have been used to try and solve this problem. emulsified is absorbed into the filter media.